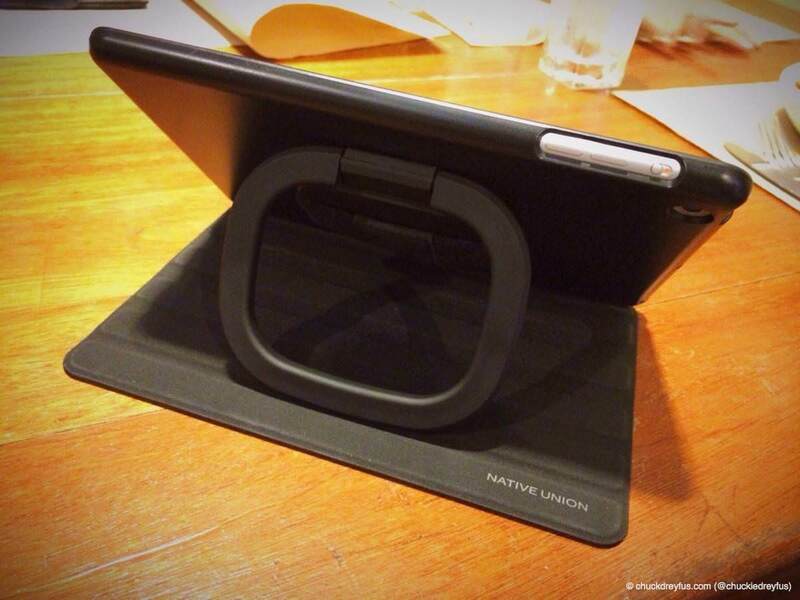 Get A Grip On Your iPad Mini with the Gripster Wrap by Native Union - All Chucked Up! The Gripster Wrap has a ton of features that aren’t just there “for show” or simply for the sake of upping the cost of the product. 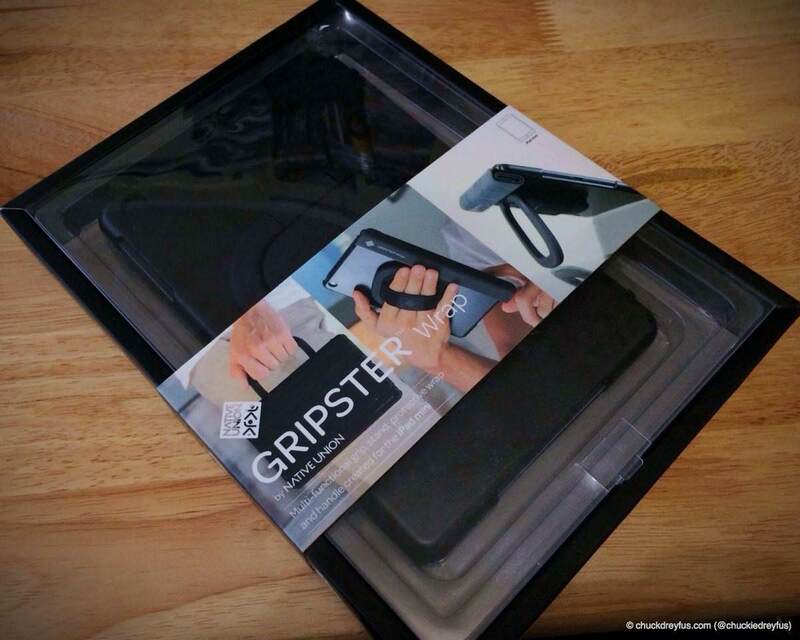 Whatever the Gripster boasts it could do, seems to have been thought out quite well by its creators during its development. 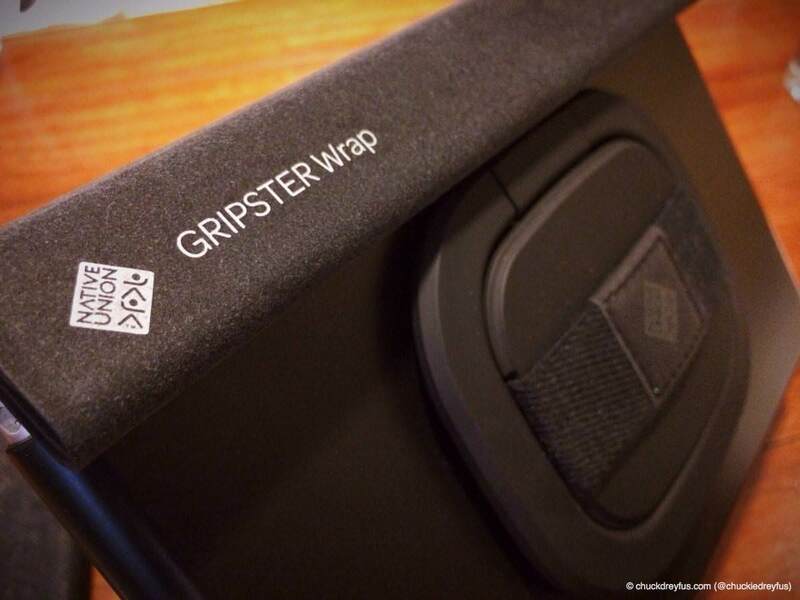 What can the Gripster Wrap do? Close the cover and the iPad Mini goes to sleep… open it and your device wakes up. Sure… a lot of protective casings sport Smart Covers nowadays, so yeah… it makes common sense that the Gripster Wrap has it, too. A lot of us love holding our iPads from the back (like a tray) whenever we read something or dabble with a few applications… unfortunately, a lot of units also accidentally slide from our hands and fall to the floor because of it. The Gripster Wrap’s “Grip It” feature allows us to hold our iPad Mini without fear of dropping it. It’s got a garterized strap at the back where you insert 3 to 4 fingers of your hand (depending on how big your fingers are, of course) so you can securely hold the device. The Gripster Wrap’s smart cover can be rolled-up and folded securely at the back of the unit using its built-in magnet so it doesn’t interfere with what you are currently doing on your device. It looks pretty cool when it’s folded up, too! You can stand your iPad Mini at any angle. Reading, typing, watching movies and video calling becomes a breeze. A lot of people will find this very useful. This is one cool feature. My wife loves it, too! 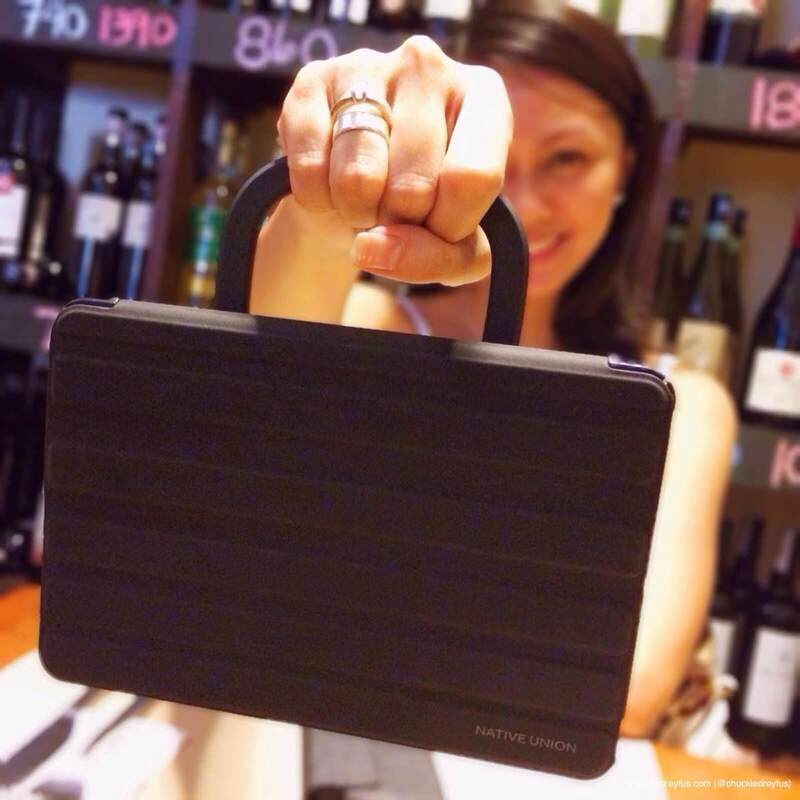 You can actually flip the handle of the Gripster Wrap wide open and rotate it all the way up so you can carry your iPad Mini like a bag. Carrying the device this way is surprisingly sturdy. It doesn’t wobble at all. 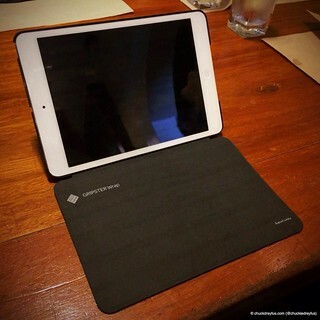 The Gripster Wrap provides ample protection while allowing easy access to all of the iPad Mini’s buttons as well as its headphone jack and Lightning port. If you aren’t too keen on using the Smart Cover, you can easily take it off by removing the device from the casing and sliding out the cover itself (but I don’t see why you wouldn’t want to use it anyways). It’s simple. 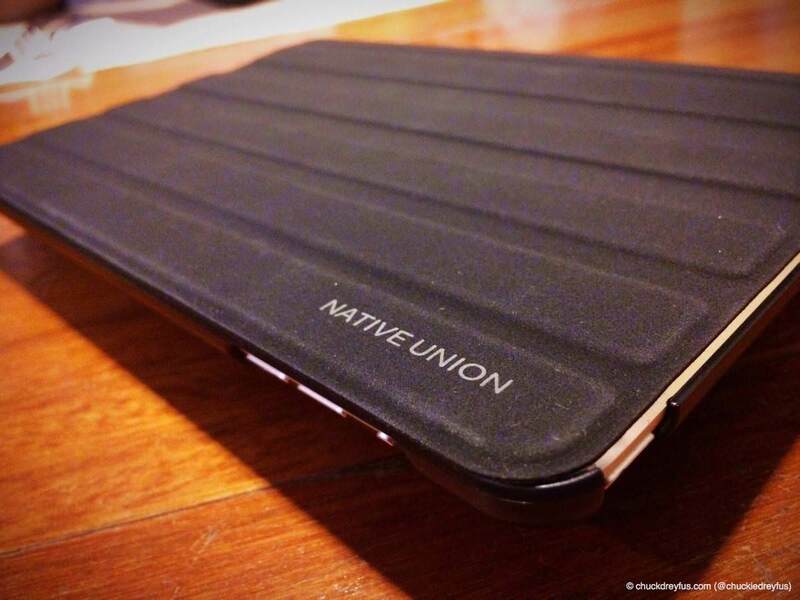 The Gripster Wrap by Native Union is one of the most impressive protective casings for the iPad Mini that I have encountered to date. It is, in fact, my favorite as of writing. With all its features and moving parts, the Gripster Wrap surprisingly isn’t the least bit flimsy. 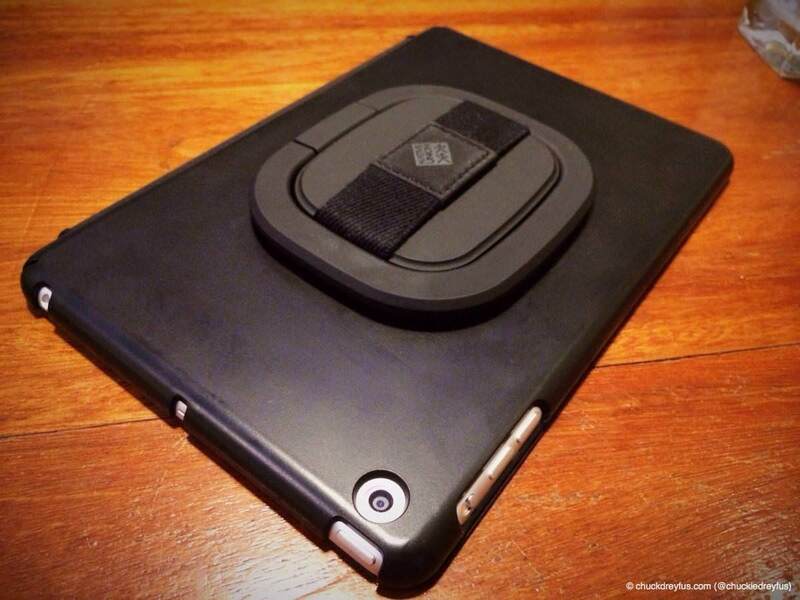 Of course, if you plan to bring your iPad Mini to areas and activities where bumps and drops are high probabilities, then you’re obviously better off suiting it up with a Tech21 casing. But that doesn’t happen too often, does it? So, I would still (strongly) recommend the Gripster Wrap by Native Union for your everyday grind. 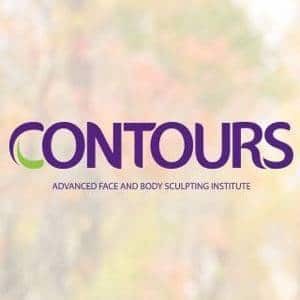 I’m pretty confident you love it, too. The Gripster Wrap by Native Union comes in black and gray colors. 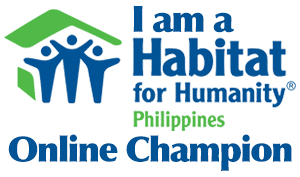 It is priced at Php 2,750.00 and is sold in the following outlets: Astroplus, Astrovision, Beyond the Box, Digital Hub, Digital Walker, Heima, iGig and Quicksound. ‹ Childhood Joy and the Christmas Spirit at Seattle’s Best Coffee – NOW! › Happy Bread Day!